Still Time for the Half Term Hullabaloo at Eureka! 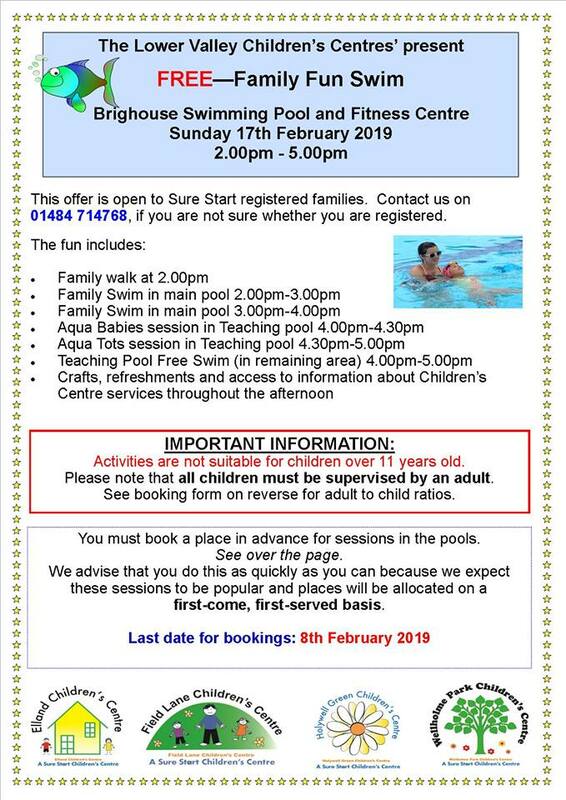 Lower Valley Friday Flyer 15 February 2019 – OUT NOW!! 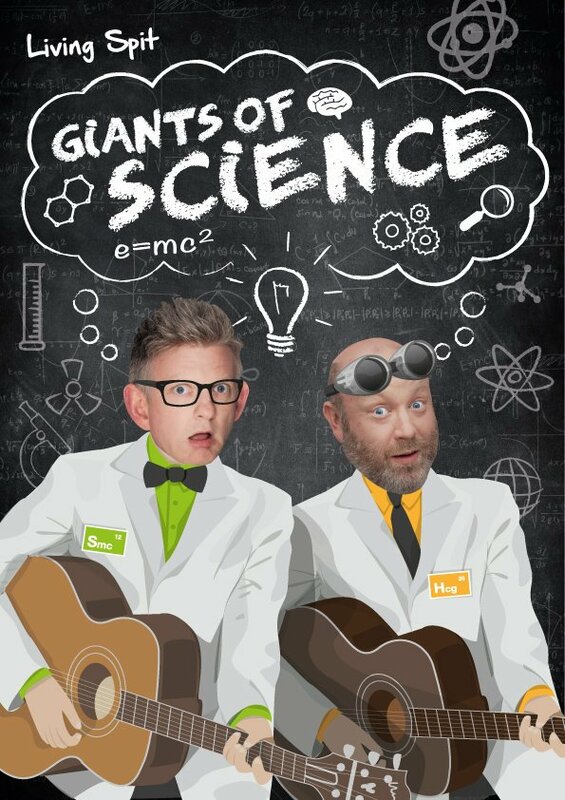 Half term Hullabaloo at Eureka! Eureka! children’s museum will be holding a Half Term Hullabaloo from Saturday 16 February to Sunday 24 February. They will be opening earlier, from 9:30am and have some extra activities. The folk from Noisy Toys will be there all week, in fact they’re moving into the Theatre along with the Acousatron – a complex, ever-changing soundspace that you can control. The Acousatron amplifies acoustic sounds from everyday objects, and salvaged instrument form the core of this monstrous mechanical-electromagnetic-acoustic noise-engine. Noisy by name, noisy by nature! Also – watch out for the squirrels! Fool’s Paradise are bringing a couple of their furry, inquisitive friends The Nutkins! These larger-than-life, cute critters will be out and about meeting visitors from Monday 18th to Friday 22nd February, so hang on to your packed lunches! This entry was posted in Events, Feb, Young People and tagged Eureka! Children's Museum. 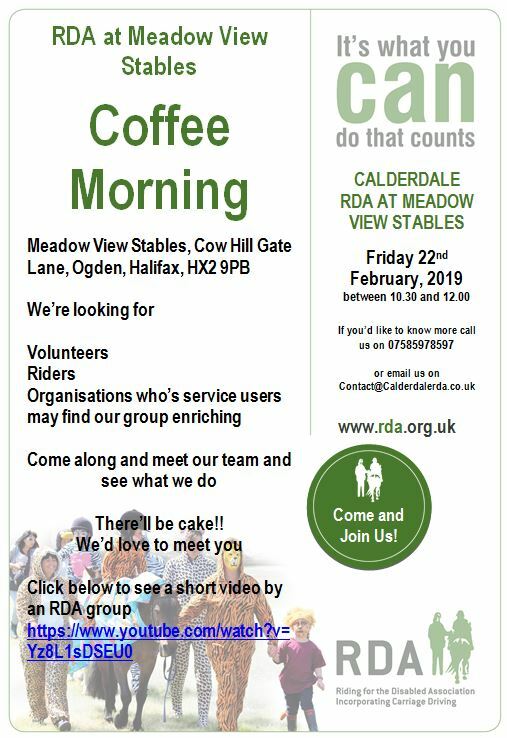 Lower Valley Friday Flyer 8 February 2019 – OUT NOW!! 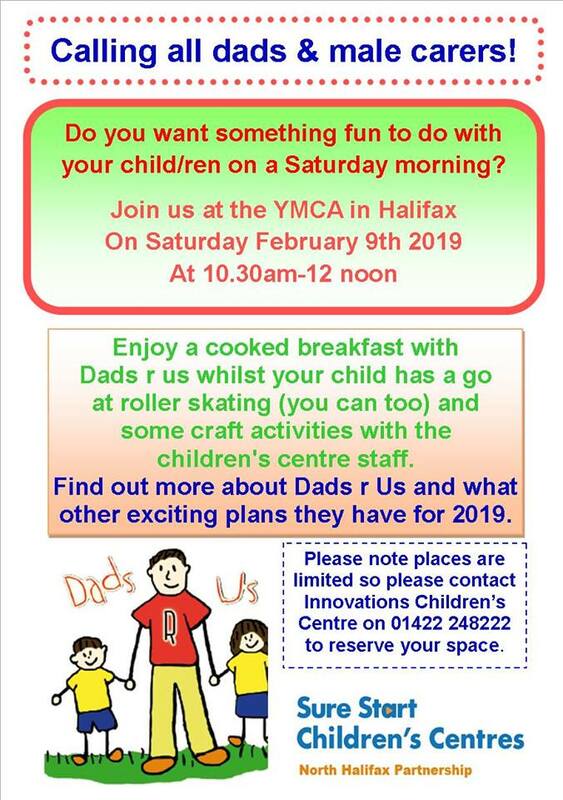 Join Sure Start Children’s Centres and Dads’R’Us at Halifax YMCA for breakfast and fun on Saturday 9 February, 10:30am-12:00pm. 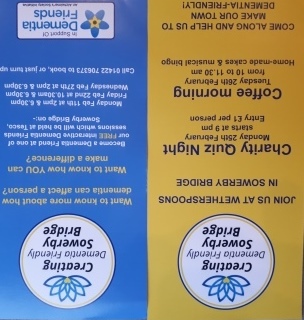 Enjoy a cooked breakfast and find out more about Dads R Us whilst your child(ren) has a try at roller skating. Enjoy some craft activities with the children and Children’s Centre staff. 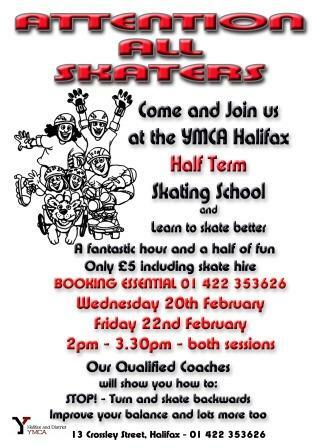 Places are limited so book your place by calling Innovations Children’s Centre on 01422 248222. This entry was posted in Events, Feb, Sure Start, Young People and tagged Dads R Us, NHP Sure Start Children's Centres.